Download a PDF of this case study Stuart Sermon, Director at Team Partners Telecom has developed a new product offering within the social WIFI arena. The product, Team WIFI, is designed to offer a simple, cost effective solution to businesses who deal with a large volume of customers and wish to capture their details and improve their social media engagement. The Social Wi-Fi market is busy with five major players and a variety of smaller players all competing for a share of the market. The main reason Stuart wanted to enter this market place was to increase his offering in terms of products carrying a better profit margin so making it a success is of key importance. 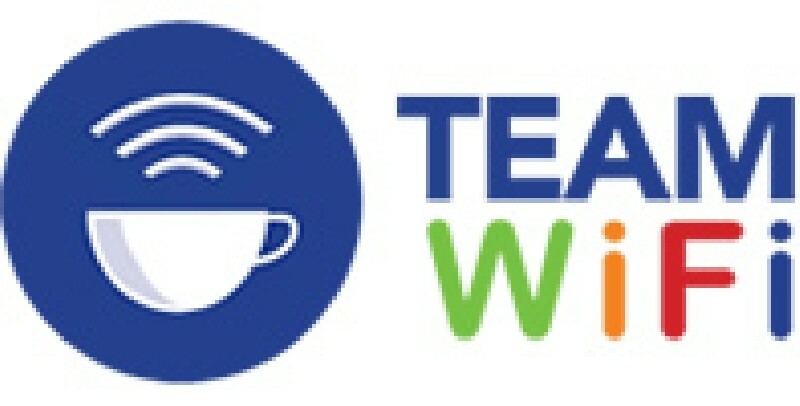 Having considered both elements, Stuart felt that he needed to identify the unique opportunities Team Wi-Fi offered and he therefore approached us to help identify these. Target market segmentation; since the market is very competitive the more relevant and specific the communication the better the engagement from potential customers. In this case we identified that target markets varied specifically in the way they engaged with their own clients. This meant that if they used Team Wi-Fi to help them support the right activities to get more out of their clients, they were more likely to see the potential and buy it. Training and support; the main reason customers are interested in social Wi-Fi is to increase both their client data and social media reach. The problem is that many business owners need help setting up their social media and customer contact activity to ensure it is effective. Building a social media training package into the product offering made it stand out against competition and meant business owners could see the potential to their business more clearly. We therefore built a plan which focused on segmenting the target market in detail including their customer engagement process. The information was then carried forward into a complex campaign plan designed to tackle the market place from a variety of angles. Stuart’s plan also included a number of next steps designed to prepare all point of sale, marketing and web materials required to take the product to market ensuring he could move the plan forward. You offered to help solve my problem at a good price. Not using you would have delayed/stalled the project. What did you like about the process of working together? You spent time with me to understand the project in full and came back and asked more questions so we both understood what was needed. What did you get out of my business development plan? A road map of what needs to be done and why.